All kinds of textile structures determines the resistance to wear and beads. Continuously changing the direction of low pressure in the sample and is known in the plains with an abrasive. Then the amount of wear and beads according to standard parameters are compared. The unique design and testing stopped or moving the top plate out without removing a sample holder has the possibility to observe. 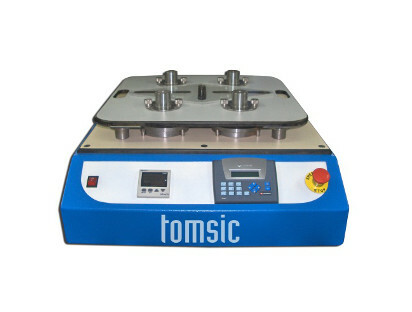 And the total set of electronic device can have predetermined counters of all the sample holder and 9 Kpa ‘hood weight and load tests to the standard is a whole apparatus. Contact our sales office in order to get more information about this product.